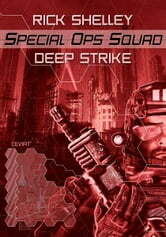 The Spec Ops Squad is a team of elite soldiers from every alien race in the Alliance of Light. Theyre supposed to be the best of the best, handling all the toughest missions--but these elite soldiers dont have a whole lot in common. Its fallen to Sergeant Bart Dragon Dark to forge them into a seamless fighting machine. It hasnt been easy, but theyve accomplished some big things: they scored a major victory over the Ilion Federation, and importantly, they proved that they can function as a team. Now the First Combined Regiment are back on Earth, recovering from their first mission together, trying to unlearn some of the bad habits they picked up. 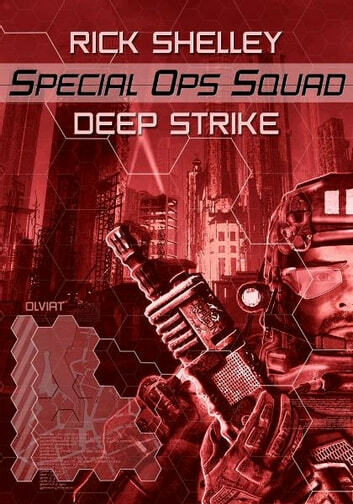 But before they get much down time, theyve got to go on the offensive: theyre going deep into enemy territory to take and hold the key world of Olviat. If they fail in this DEEP STRIKE, its not just this mission that falls apart--it could be the entire Alliance.